Some of you may wonder (or not) where the title of this blog came from. A couple of summers ago, our backyard peach tree was very, very fruitful. (Pun intended, sorry.) Bob loves food-related projects (he’s our resident chef), so he decided to make peach jam. He made lots and lots of jars of peach jam. My contribution? Coming up with a name for our “label” and writing out said labels. We are Bob and Debbi, but I didn’t think BaD Jam would fly, so I used Bob’s given name, Robert, and RaD Jams was born. This summer, our plum tree is giving a lot of fruit. A LOT! Plums are my all time favorite summer fruit so I didn’t complain. They are sweet, tart, juicy, and absolutely delicious! But soon I couldn’t keep up and even as I gave away bagfuls to friends, we still had an overabundance. So, I made plum crisp, and Bob made plum jelly and plum bbq sauce. YUM! He’s also been collecting our herbs from our garden, drying them out, chopping finely, and putting them into spice canisters. (Family may expect some of the above as gifts very soon!) Currently, our house smells like chives. 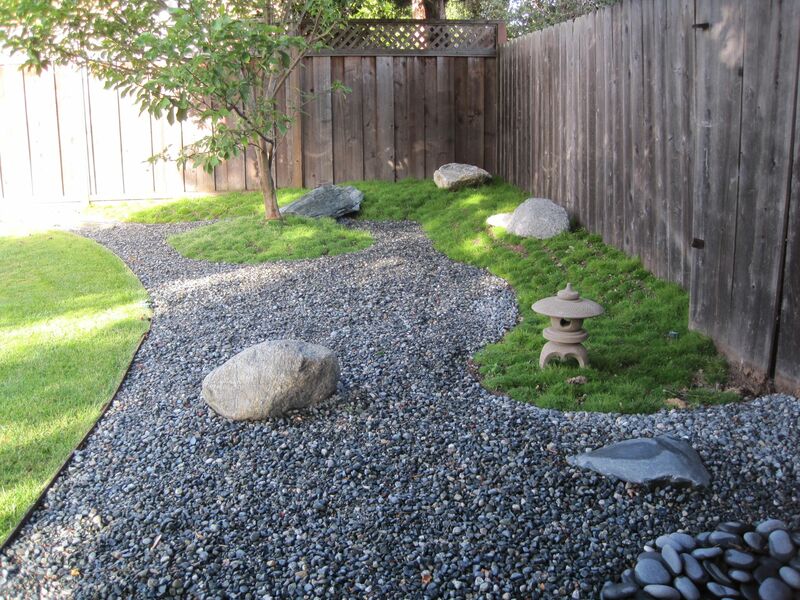 Bob and I have long desired a Japanese/Zen garden, but we moved too often to seriously consider it. 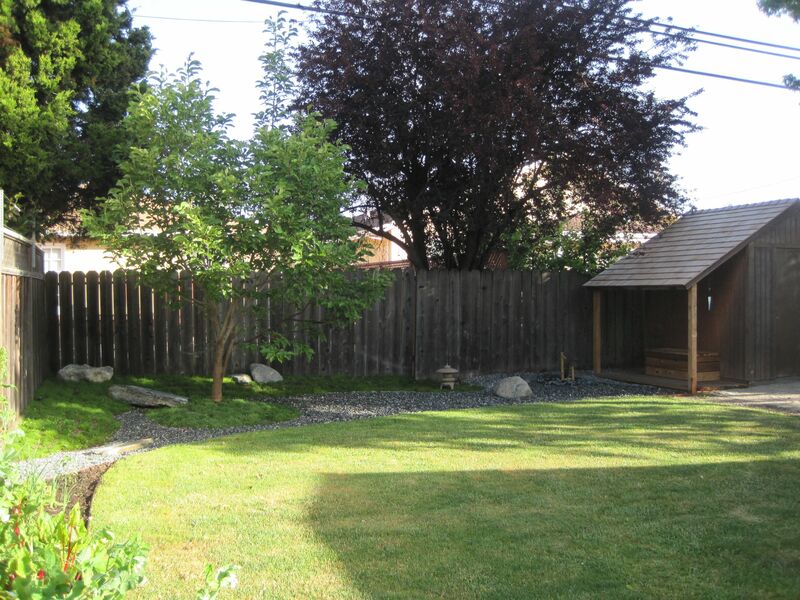 Now that we’ve finally settled somewhere and have no plans to move and now that we have a fenced in backyard, this dream became a real possibility. 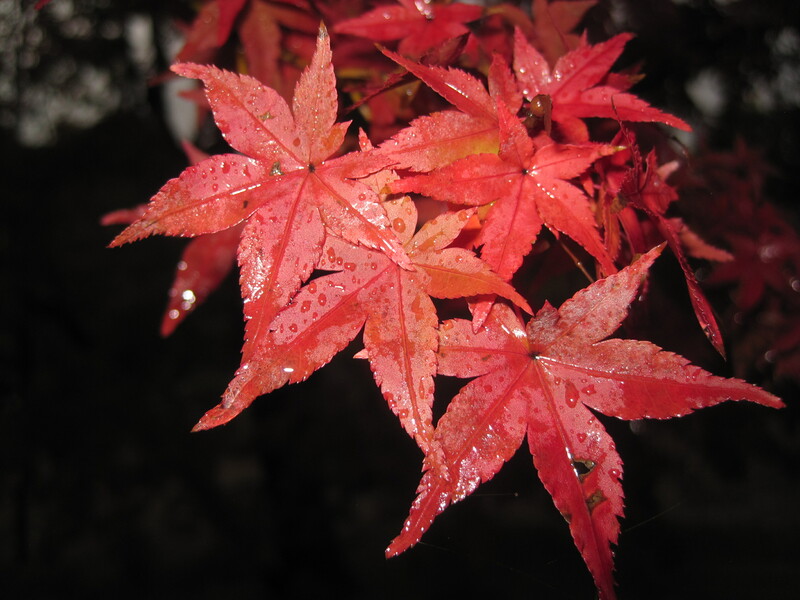 Then, we went to Kyoto last fall and visited the amazing gardens. We were awed and inspired. It was time. 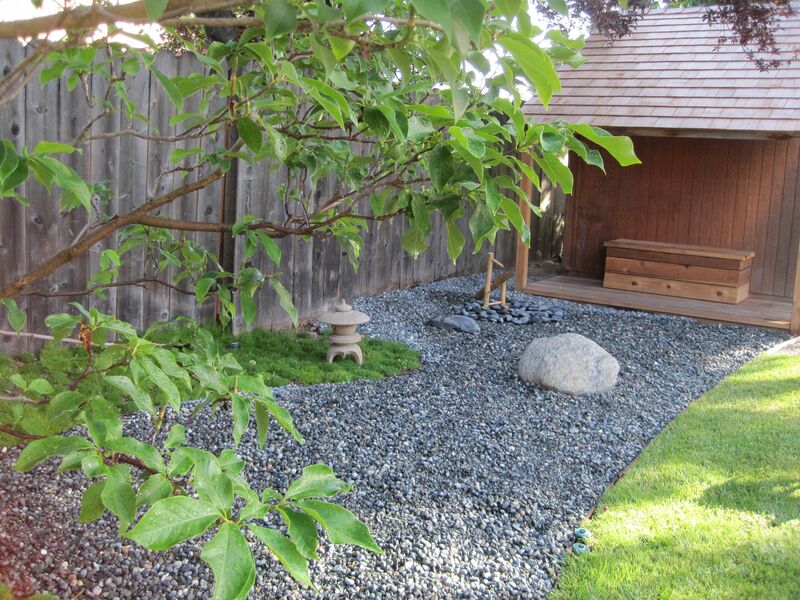 We hired the awesome 5K Construction and Design who did a great job with our sewer line replacement and new driveway project, to design and install our dream garden. They made our dreams come true! 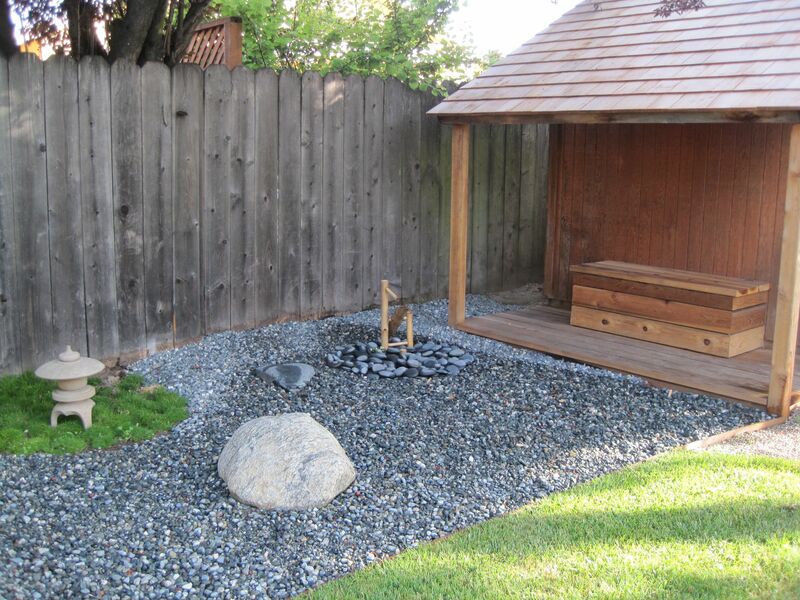 Clean lines, plenty of space, and a meditation deck/bench! Perfect! 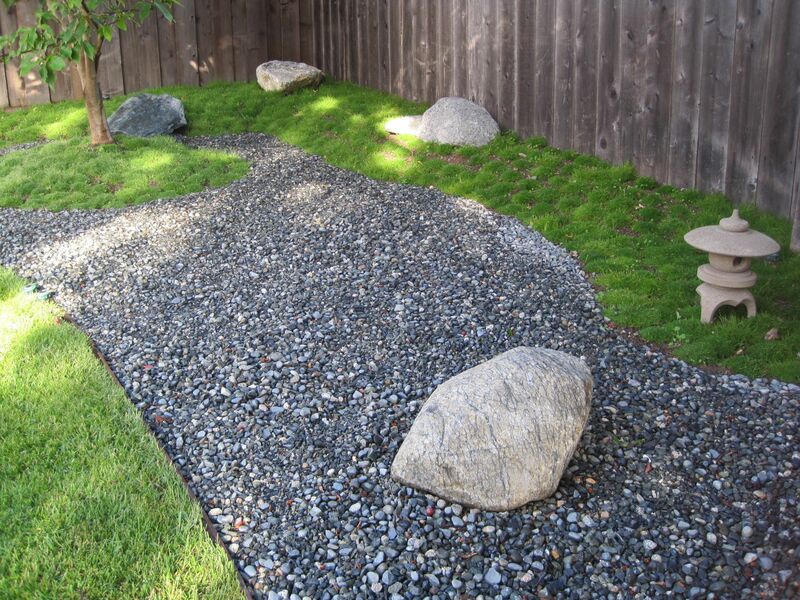 Bob and I personally picked out the large rocks. The original fountain we agreed upon was a rock bubbler but the company went out of business. We found this deer clacker fountain instead. We had to have 5K mute the sound a bit (since we didn’t want to annoy the neighbors), but otherwise everything came out exactly as we’d hoped! I sit on this bench almost every day to practice mindful meditation, relax, contemplate, think of new story ideas, listen to the sounds of birds and the neighborhood, and daydream. On weekends, Bob joins me and we enjoy a glass of wine and great conversation. This is my view when I sit on my bench. Lovely, yes? 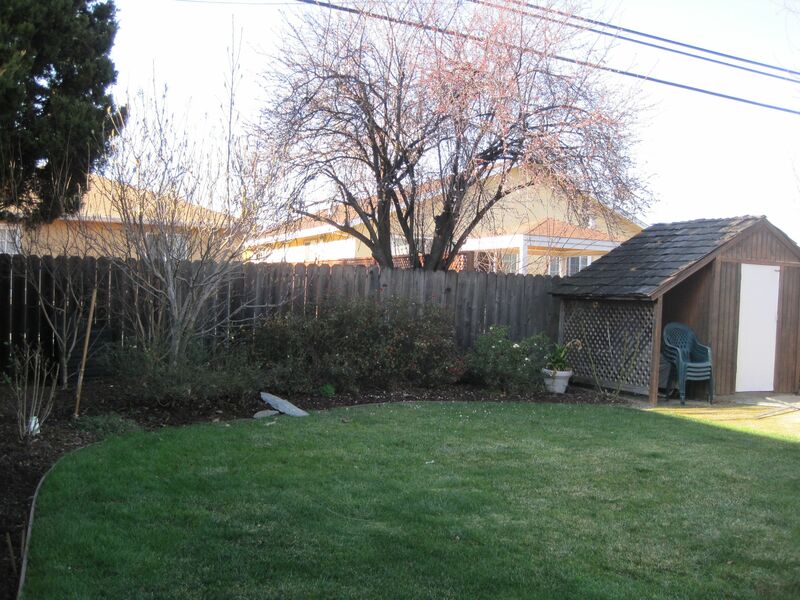 Another view of our garden. Thank you 5K and crew! 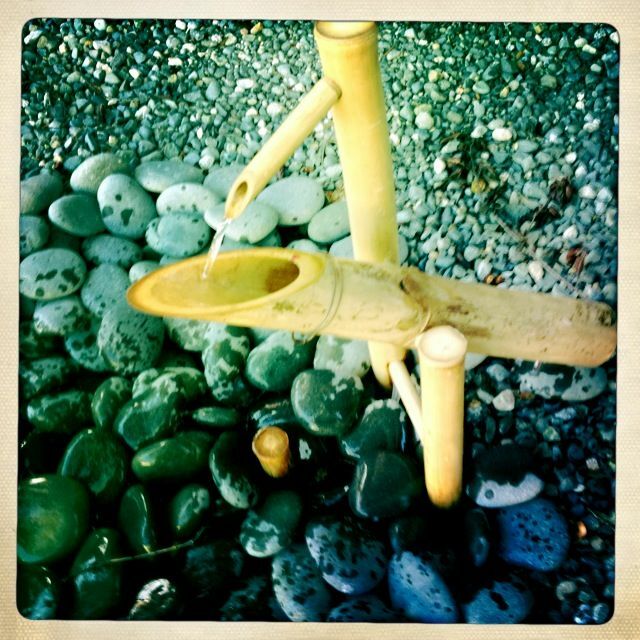 I wish you could hear the lovely sound of the fountain – the water trickling as it fills the bamboo, and the water splashing the river rocks as the bamboo clacks against stone. Nice. 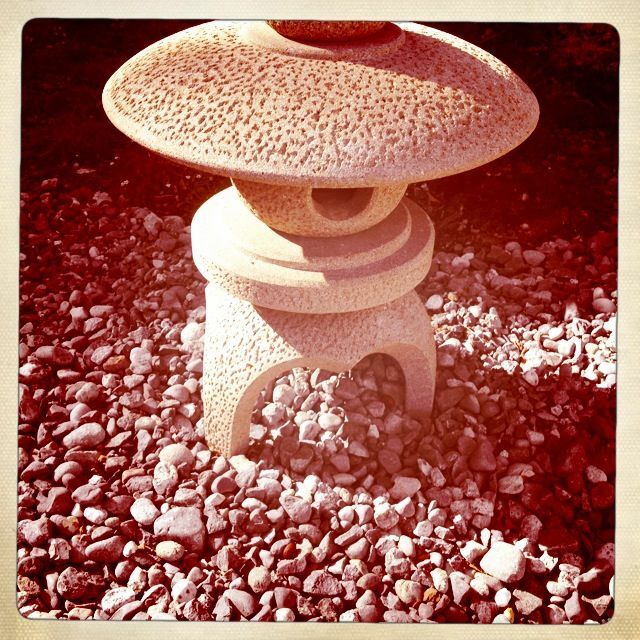 Bob and I found this authentic (made in Japan) stone “temple/lantern” in Japantown, San Francisco. 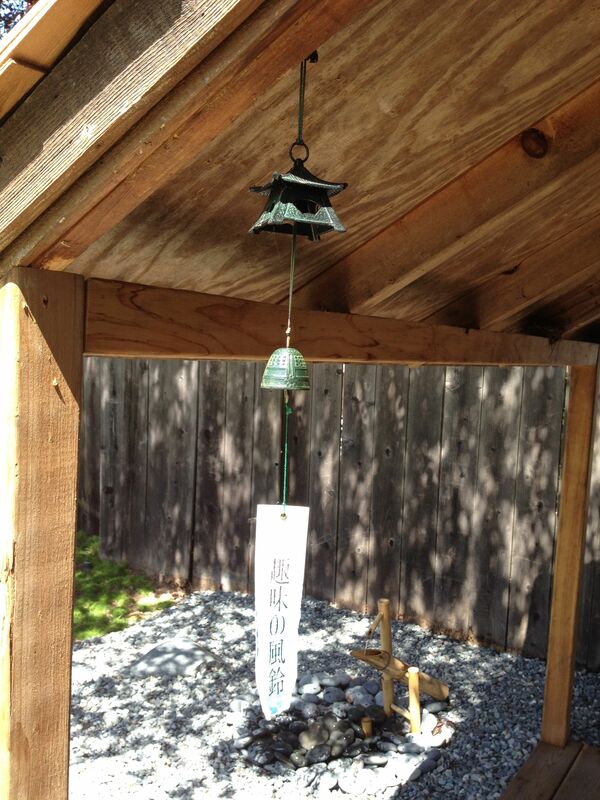 We bought this bell in Kyoto after visiting one of the many gorgeous gardens there. Peace and love! Hope you all have a lovely weekend! Spending a sunny day with my family in San Francisco. Enter your email address to travel with us and receive notifications of new posts by email.